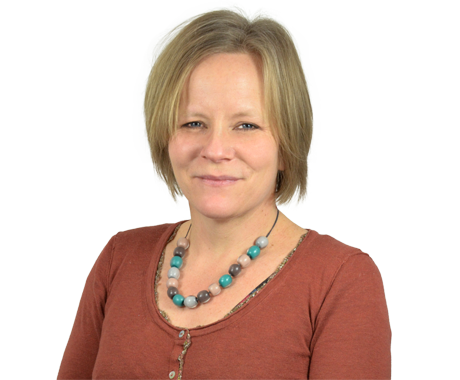 Alison has over 15 years' experience of usability and user-centred design, and currently presides over Bunnyfoot's Sheffield office. Before joining Bunnyfoot Alison worked primarily in the Banking sector, establishing and managing customer experience teams in NatWest and Egg. She also spent two years developing the customer insight team for consultancy Razorfish. Alison joined Bunnyfoot in 2008 to establish the company’s presence in the north of England, and to extend their offering into visual design. While at Bunnyfoot she has worked for many clients including BOC Gases, Department of Work and Pensions, News International and Arsenal Football Club. Alison has two small children and no spare time, but if she ever manages to find some, she’ll probably go mountain biking or do some digging on the allotment.